This HMS Agamemnon model ship is one of the largest sailing ship models that we sell. It's handcrafted from scratch and when you purchase it you know that you're getting a work of art. 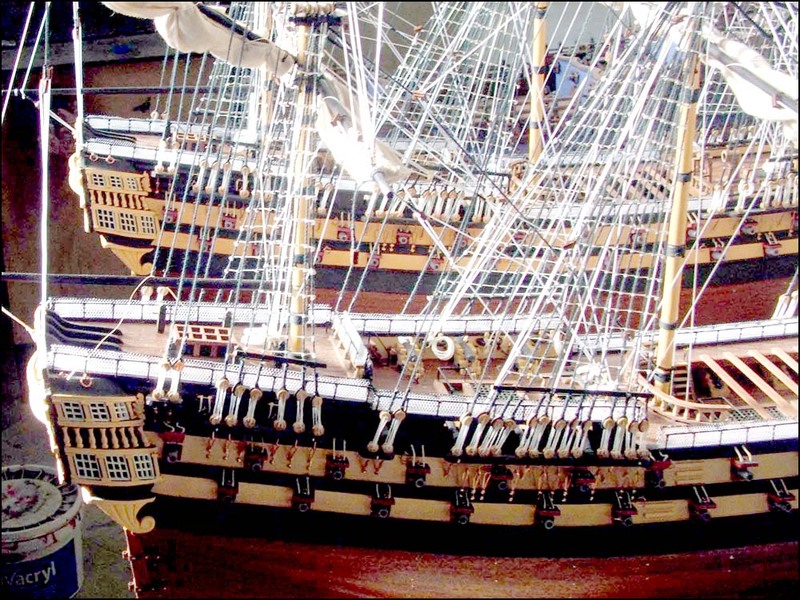 A larger detailed model of the famous ship. Lavishly decorated with carvings. This is a highly detailed ship model displaying exceptional craftsmanship.